It’s Tom Hiddleston’s birthday today! He’s been in the business for a while, but most people will tell you they took note of his brilliance in 2011’s Thor. Marvel Studios has released a 2nd trailer for the upcoming film Thor: The Dark World. This trailer has a whole lot more of Loki! IT’S HAMMERTIME! 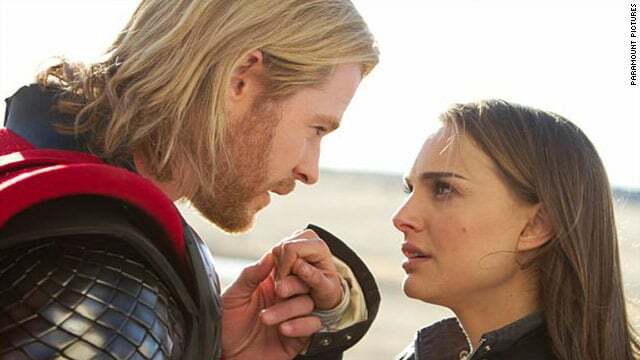 The first trailer for the sequel to Thor is here and it looks quite epic! Here is some cool Thor concept art by Matt Ferguson. The poster honors Thor: The Dark World, which arrives in theaters in November.